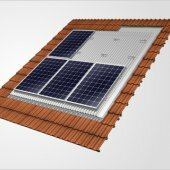 Theta readily allows the integration of framed and unframed photovoltaic modules into new and old roofs regardless of the type of roof covering¹.The system is mounted on top of the existing roof battens andreplaces the regular roof cladding. 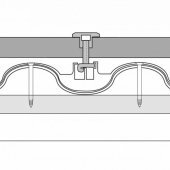 Thanks to its substructure, the Theta meets the same requirements for water proofing as a conventional roof. 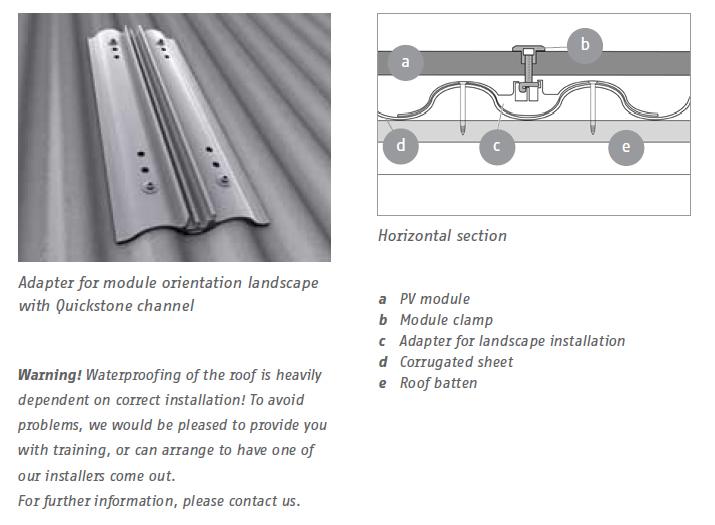 The special adapters ensure optimum ventilation while transmitting the occurring loads into the roof structure². 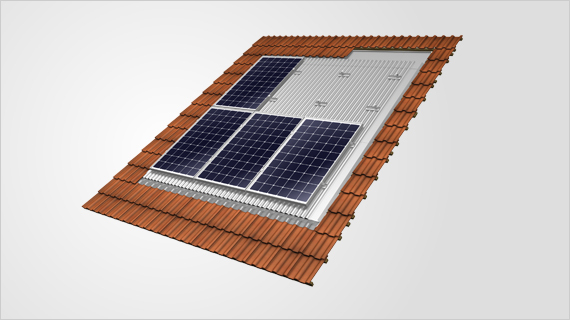 The roof can be entirely or partly covered with modules. Essentially, all connected module arrangements and integration of windows³ are possible. The Theta blends in harmoniously with the roof skin and creates an aesthetic Module mounting system. Using Mounting Systems‘ configuration software, the material for any standardconfiguration can be calculated in minutes, project-specific, assessable static verification (based on the applicable national norms) included. All components are made of extruded aluminium and stainless steel. This choiceof material guarantees both full recyclability and a maximum service life due tohigh resistance to corrosion. 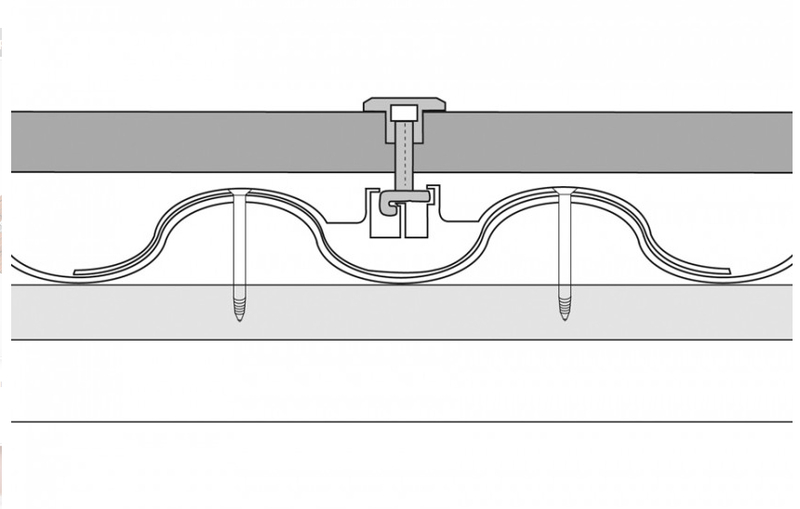 ¹ The Theta System is compatible with nearly all conventional types of roofing tile, formwork and slate roofing. For detailed information, please contact us before you commence planning. ³ Subject to previous checking.